Thanks for posting about this. 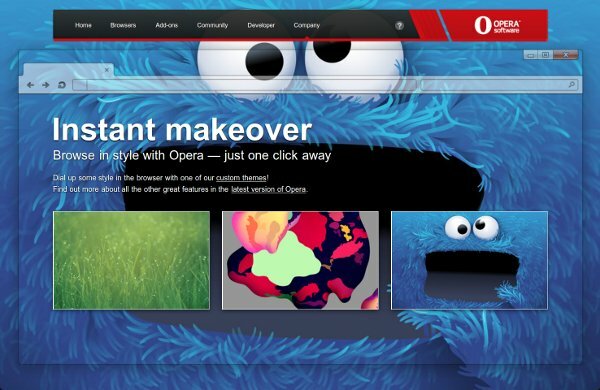 There will be a fix for the issue in a future Opera Next snapshot. Perhaps I should have checked and reported it earlier, as I was already having trouble with the v11 beta builds. This information is very util! Thanks a lot!